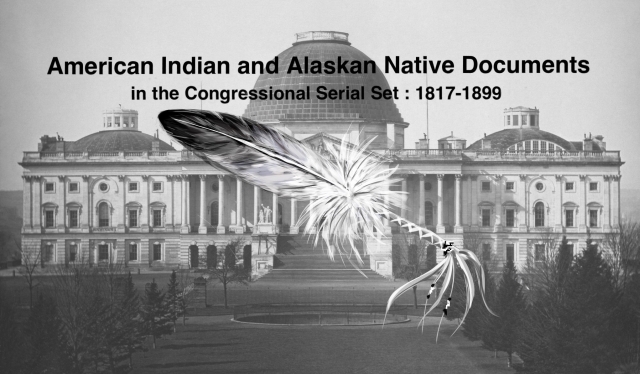 "Report of the Committee on Indian Affairs, United States Senate, on th"
Report of the Committee on Indian Affairs, United States Senate, on the Condition of the Indians in the Indian Territory and Other Reservations, etc. In Three Parts. Part 1. Testimony on conditions in Indian Territory, and in other Indian reservations; leases of lands in Indian Territory.